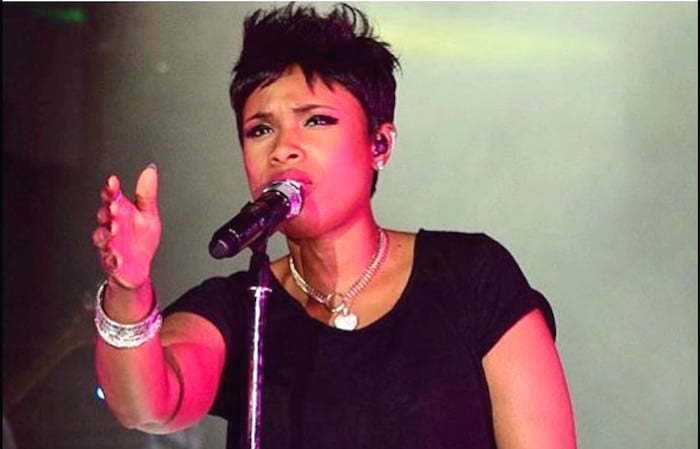 Jennifer Hudson had patrons singing the lyrics to her songs from the moment she took the stage at Reggae Sumfest International Night two on Saturday night at the Catherine Hall Entertainment Centre in Montego Bay. Hudson took the stage at approximately 2:40 Sunday morning dressed in all-black sending the crowd into a frenzy. 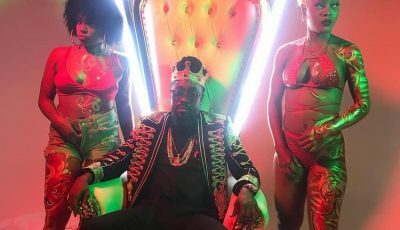 Beenie Man proves to his fans why he is king of the dancehall when he close Reggae Sumfest 2015 final night with an energetic performance. The Doctor along with several other acts on International Night two managed to pull a larger crowd than what we saw on International Night one. 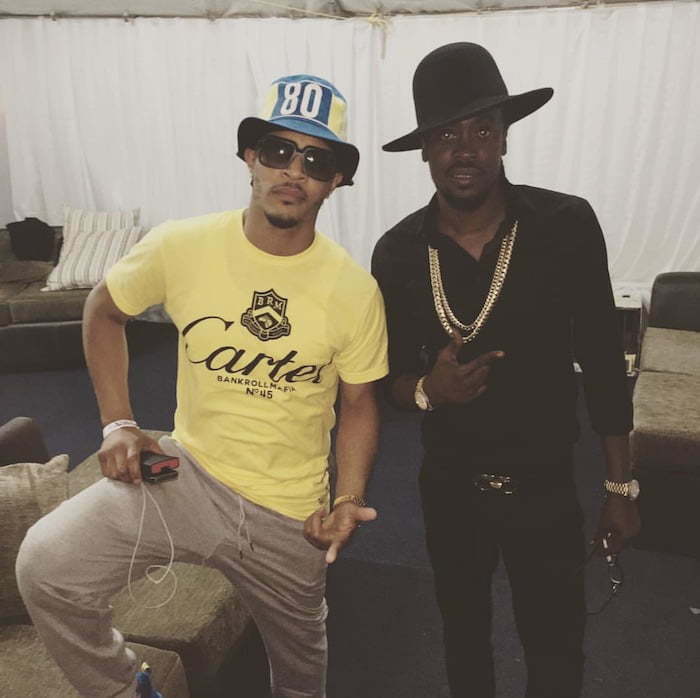 Promoters of the festival says that they were disappointed despite bringing in acts like rappers T.I. and Common.